I thought it was time to get a little fresh with the Morning Cup of Soul. Introducing Aloe Blacc. MC, Writer, and singer. 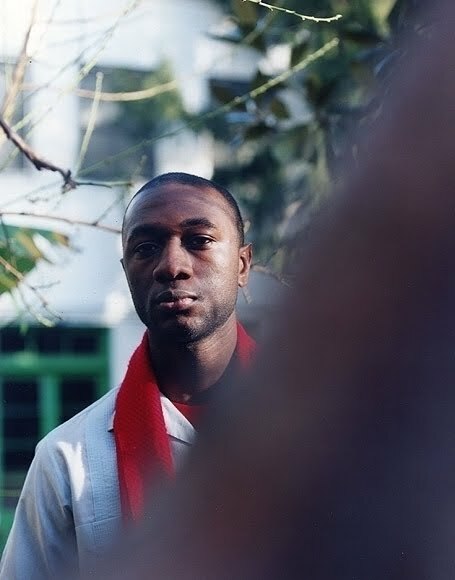 Aloe Blacc has been referred to as the "indie R Kelly". I don't know about that but I'm diggin' this. This song is the theme song for the HBO show "How To Make It in America". Also this is the first single from his new album "Good Things" Check for it on itunes http://www.itunes.com/aloeblacc The single is also on Amazon for download. I would be very keen to get your opinion on it and some suggestions for future songs.